Off Grid Solar Inverters - Mobile Solar Power Made Easy! 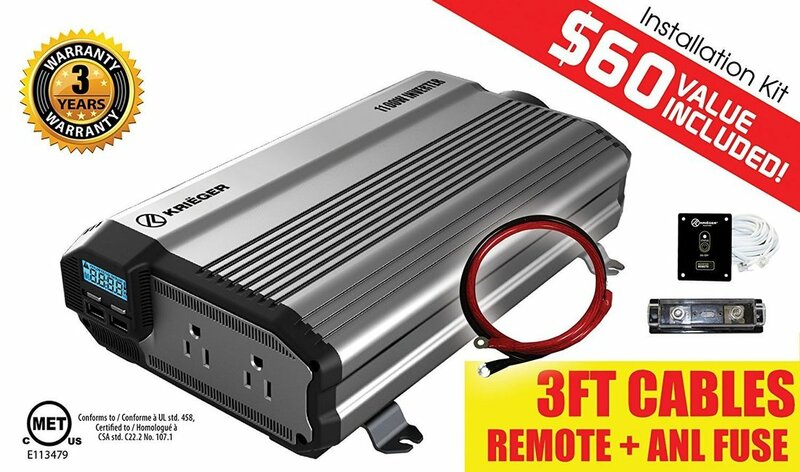 -Buy the largest inverter you can afford. Cost ranges from $20-$2000+. 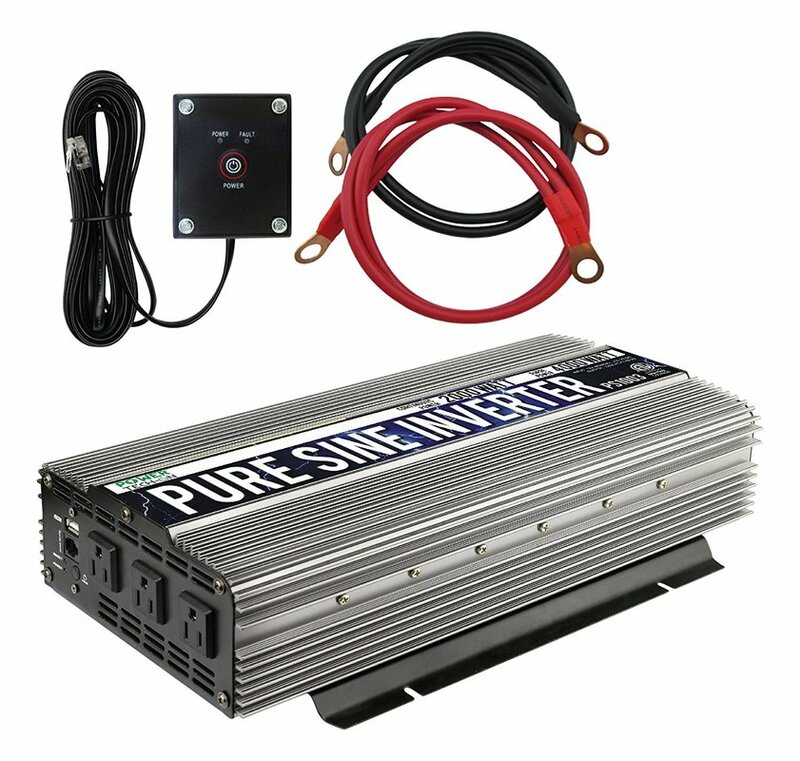 A 1100-1500 watt inverter is great for most people. Pure sine wave costs more, but in my opinion it is worth it. Your appliances will run smoother (no buzzing noise) and motors will run with more power. 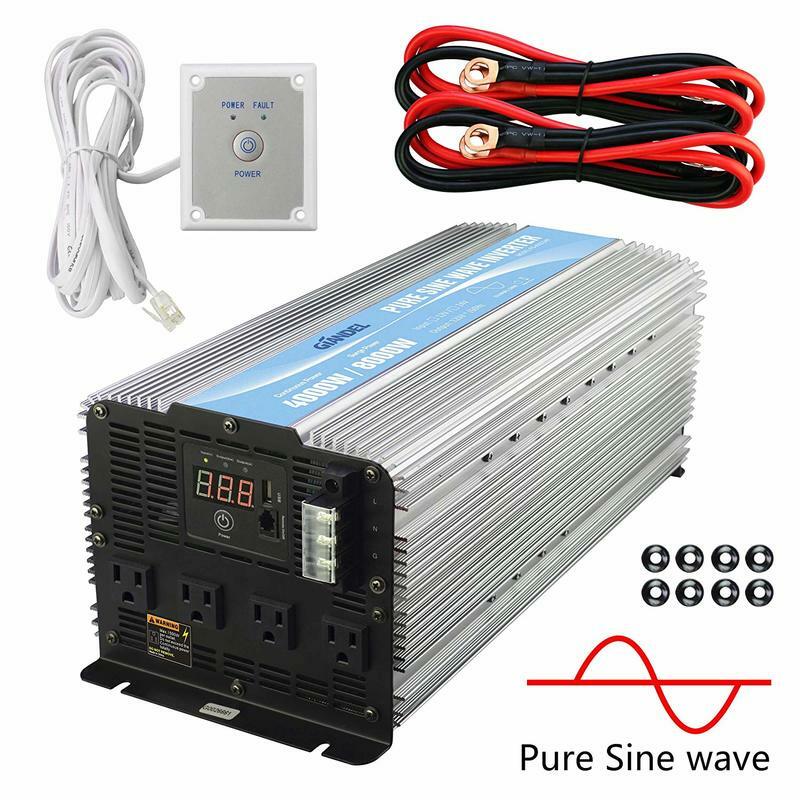 Modified sine wave inverters will do the job, but once you buy a pure sine wave inverter, you will never buy another modified sine wave inverter again. The packages below come with a hook-up wires and a remote. The remote switch is required for vehicle mounted solar power systems. Giandel Inverters: Great inverters for 12 AND 24 volt systems. They work as well as the inverter above. I am currently using this with my 24 volt tesla battery.